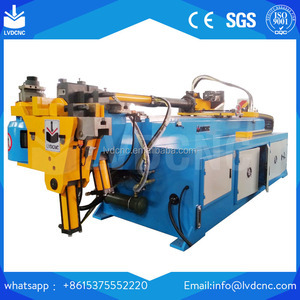 2 YRS Jiangsu Zhongwan Machine Technology Co., Ltd.
3.Machine is equipped with automatic oiling system,can reduce friction elbow,raise the long life of mandrel,ensure the quality of the bending. 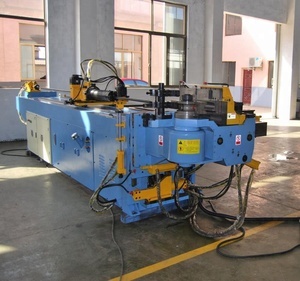 Our machines distribute worldwide to about 50 countries where there are metal plate industry ,there are Heshun machines. 3. 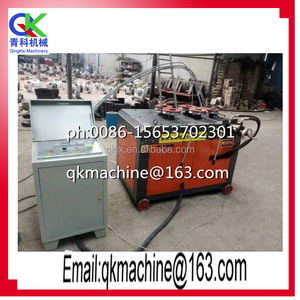 How to operate your contracted pipe machine9 Don&rsquo;t worry,we have our company own CD/Manual to show you along with the machine. 3. Automobile parts (brake tubing, bumpers, mufflers, exhaust pipes, car seat) 4. Shipbuilding, boiler industry. such as: iron, stainless steel, carbon steel, aluminum, copper, and other metal pipes. Round, square, rectangular, W shape, special section and other shape pipe. 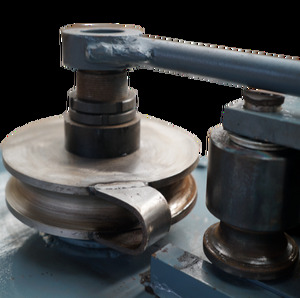 This equipment, made of strong metal with advanced coating, is able to assure a longer lifespan. How to use 1. 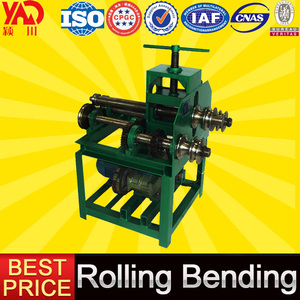 Select the appropriate die and rollers according to your demand. Please place the equipment at positions unreachable for children. processing speed and working performance is the same as the data of samples making) Machine warranty is 2 year. As well, you may send your engineers to our company to learn how to operate machines. 1. 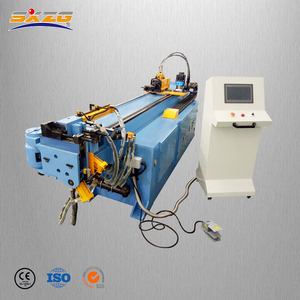 Q: Are you a manufacturer or trading company9 A: We are professional manufacturer of hydraulic pipe bending machine. 13 YRS Shijiazhuang AnBang Machine Make Co., Ltd.
All elements are use reliable and famous brand that work with us over 20 years. 3. What about the warranty 9 Our machine has 12 months guarantee. 4 . Is it possible to use our LOGO or special custom design9 Yes, no problem. 5. In the process of mobile control on the touch screen display processing value of the bend corner. 6. The error message displayed on the screen to help the operator to immediately rule out. Our machine has been safely delivered to the customer site. 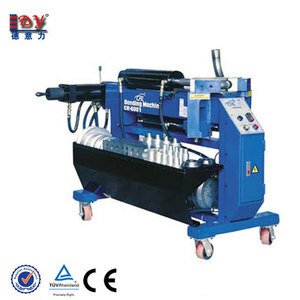 1 YRS Suzhou Wonsten Import Export Co., Ltd.
Alibaba.com offers 64,844 exhaust machine products. such as free samples, paid samples. There are 64,844 exhaust machine suppliers, mainly located in Asia. 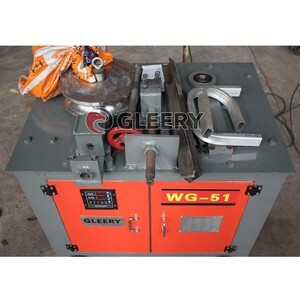 The top supplying country is China (Mainland), which supply 100% of exhaust machine respectively. 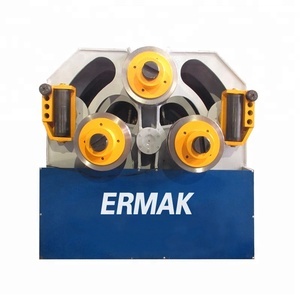 Exhaust machine products are most popular in Domestic Market, North America, and Southeast Asia. You can ensure product safety by selecting from certified suppliers, including 23,873 with Other, 22,682 with ISO9001, and 2,183 with ISO14001 certification.